California is an amazing place to live, not just because it has tons of sights to see, beaches to go to, and Disneyland to visit, but also because the state offers several powerful Federal Student Loan Forgiveness Programs to residents buried in college loan debt. 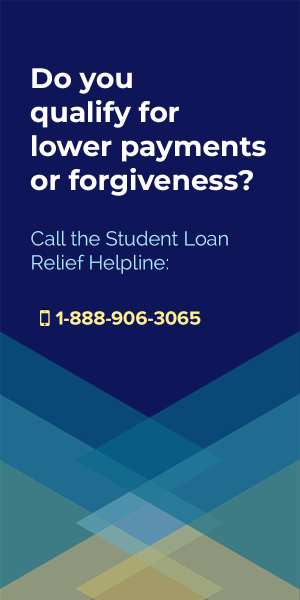 Anyone who lives in the Golden State and who is struggling with their loans should listen up, because California’s student loan forgiveness programs rank amongst the best in the entire country, offering exceptional benefits to those who qualify for the reward. 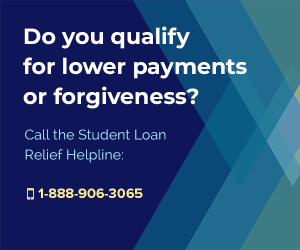 To receive student loan forgiveness in California, you’ll need to review the available forgiveness programs below, paying close attention to their Eligibility Rules, and Application Procedures to determine which program will work best for you. The Steven M. Thompson Physician Corps Loan Payment program repays up to $105,000 in eligible student loans in return working as a physician in a California HPSA. 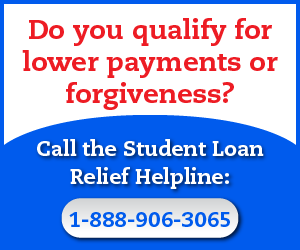 The California State Loan Repayment Program offers up to $50,000 in total student loan forgiveness benefits. This program authorizes repayments of educational loans to health professionals who agree to practice in parts of the state which have been deemed to be “medically underserved”. 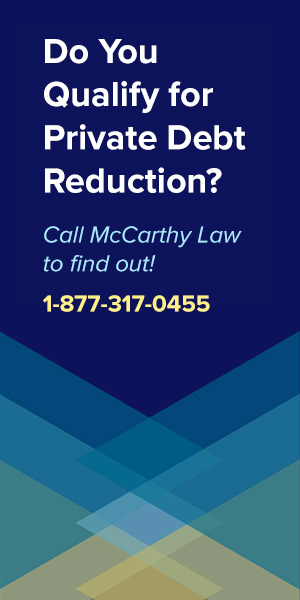 You must haave a current unrestricted CA license. The CDA Foundation Student Loan Repayment Grant awards grants to select recent dental school/specialty graduates. These grants facilitate career choices by helping recent graduates repay their loans, and offers up to $35,000 in forgiveness benefits per year, with a maximum of $150,000 over three years. Like the other programs mentioned above, the recipient needs to commit to providing care in a medically undeserved community. Additionally, if you are a grant runner-up, the Webb Family Grant will award up to $5,000 towards future education expenses. 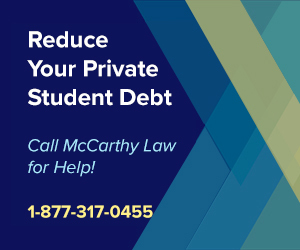 There is a distinct possibility that you will owe taxes on the forgiven debt, unless your student loan contains a loan forgiveness provision based on service in your field of work. Under the current IRS rules, the law states that any debt forgiveness received must count as taxable income, so if you had $10,000 in student loans forgiven, you’d need to list that $10,000 as income on your tax return, and pay income taxes against it. 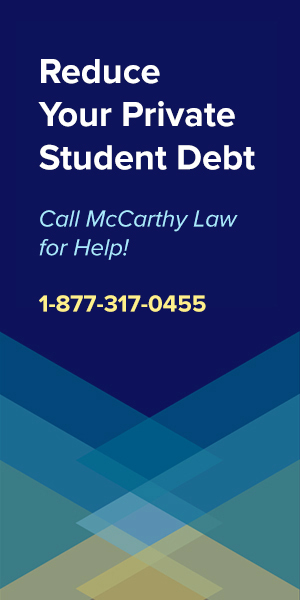 For details on how this works, please visit my page on Student Loan Forgiveness and Taxable Income Laws. This can cause massive problems for borrowers who have been used to making small, monthly payments against their student loans, but who may now find themselves facing a large, lump-sum payments due to the IRS. I think it’s such a problem that I’ve built an entirely new website to help people with tax-related problems, called Forget Tax Debt. On Forget Tax Debt, I offer tax and taxes-related advice, just like I do here for student loans. 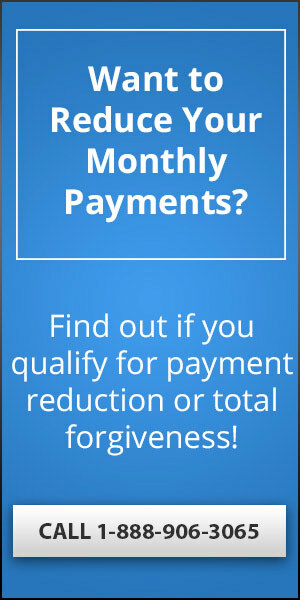 If you’re having trouble with the IRS, please visit www.forgettaxdebt.com. 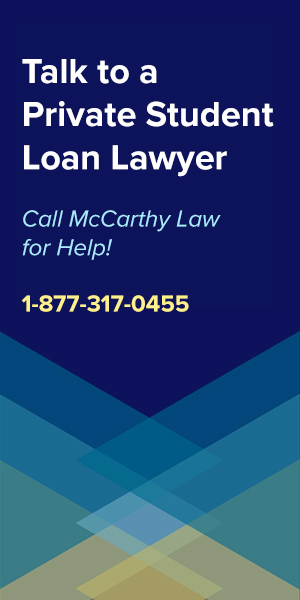 For questions about general student loan relief, whether you need help with Federal or Private loans, be sure to visit the other pages of my site, which cover the topic in exhausting detail. 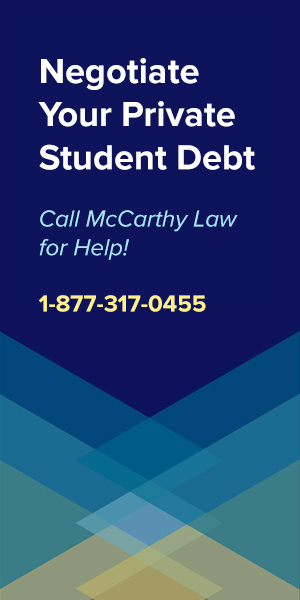 For Federal Student Loan Relief, be sure to visit my pages on Federal Loan Forgiveness, The Borrower’s Defense Against Repayment Program, the Closed School Discharge Program, Federal Student Loan Bankruptcy Discharges, Federal Consolidation Programs and Federal Student Loan Repayment Plans. 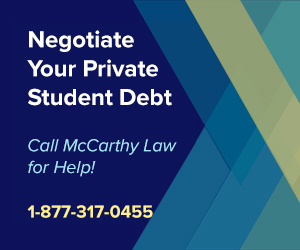 For Private Student Loan Relief, see my pages on Private Loan Forgiveness, Private Loan Consolidation, Private Student Loan Bankruptcy Discharges and Private Student Loan Default Help. 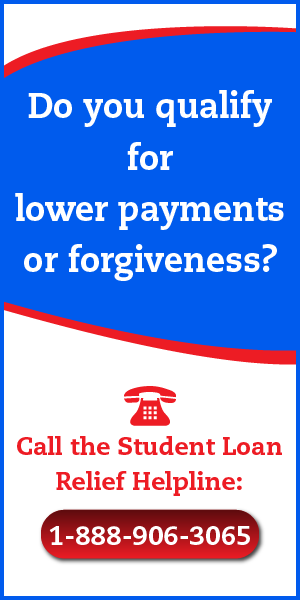 If you have any other questions about CA student loan forgiveness benefits, forgiveness, or cancellation programs, please leave them in the comments section below and I’ll do my best to answer them within 24 hours.